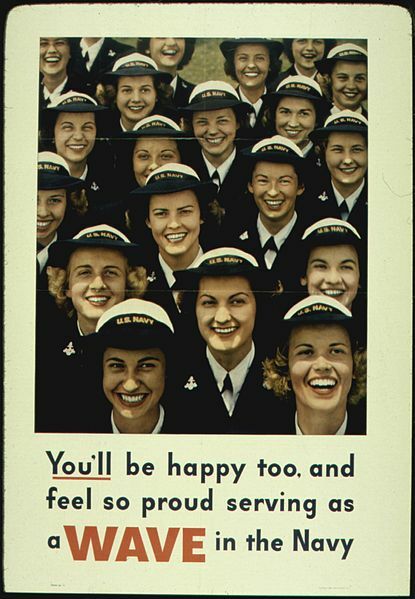 In the first half of the 20th century women in the U.S. Navy weren't very common. One of the rare instances where women had a place in the U.S Navy in the first half of the 20th century was World War II. In August 1942, under Mildred McAfee, the first female commissioned officer in the history of the U.S. Navy, women were accepted into the Navy under the WAVES service. The acronym stood for "Women Accepted for Volunteer Emergency Service". 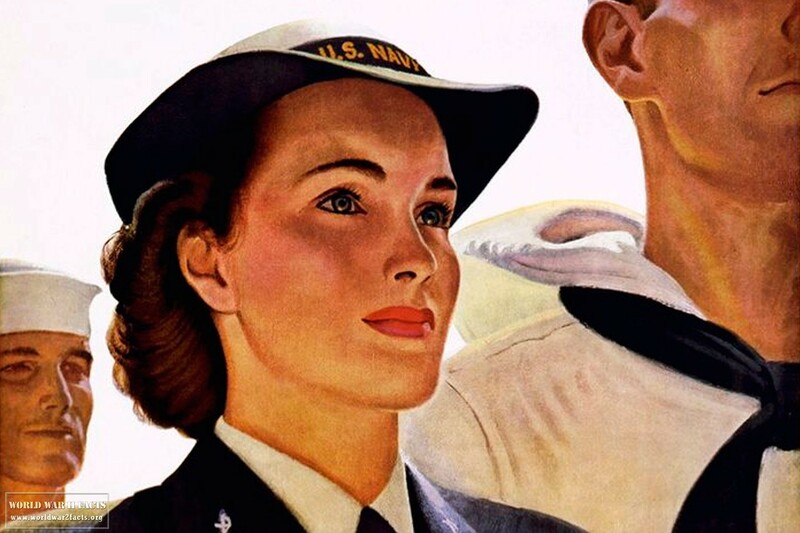 Women hadn't had a formal officer status in the U.S. navy for decades, with the exception of some Navy Nurses there weren't any women in the Navy until the navy WAVES WWII. 6 How Many Women Served as Navy WAVES During WW2? 8 When Did Women Gain Permanent Status in the U.S Armed Forces? 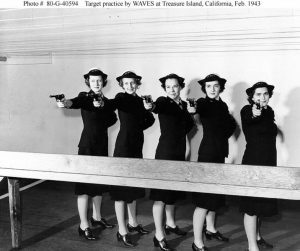 U.S. Navy WAVES taking target practice at an indoor range at Treasure Island Naval Base in the San Francisco Bay. 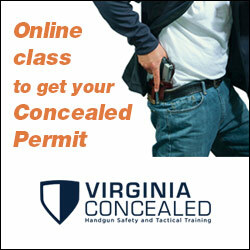 The pistols are .22 caliber training firearms, the Model B type from High Standard Manufacturing Company based in Houston, Texas. February 11, 1943. Creating the WAVES was a significant effort for the Navy because regulation limited service to men only, so new legislation had to be passed. Despite knowing that they would need uniformed women during the war the issue was postponed until the crisis was at hand and even then there was much preparation for how to pitch it to Congress. 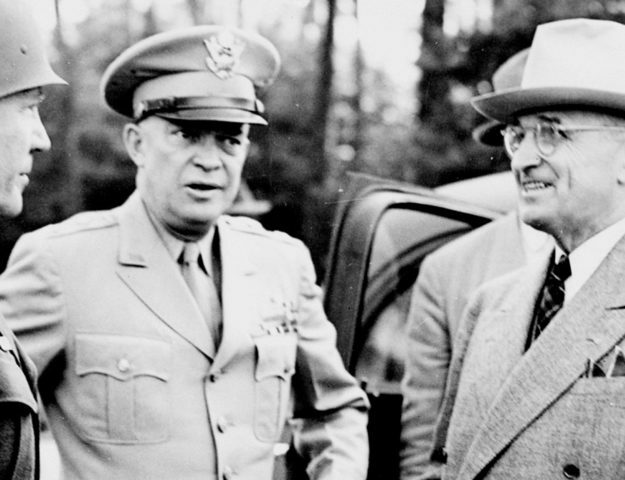 Finally, President Roosevelt officially signed the law in on 30 July 1942. In the next few months Mildred McAfee along with female educators and professionals was commissioned into the WAVES. The first obstacle was setting up recruiting as there were a large number of women that wanted to participate in the new organization. The women were interested in all kinds of jobs ranging from clerical jobs to medical, communications, intelligence and technology. As the war machine grew bigger, the demand for navy WAVES was higher than initially anticipated. 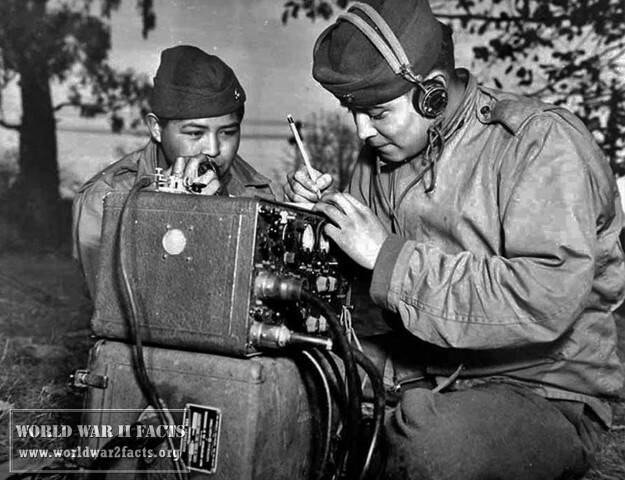 Especially now that the U.S. was fighting on all fronts, fighting Hitler and Mussolini in Europe and the Japanese in the Pacific, the importance of the WAVES program continued to increase. At the end of the war there were over 8,000 women serving as officers and another 80,000 WAVES. At the time that was over 2% of the Navy's total numbers. In some places the WAVES were the majority of the Navy personnel. Even after the war many WAVES remained, to help get the Navy through the difficulties of post-war adjustments. There was another organization at the time that was also associated with the army called the WAAC. This organization would later become the WAC, Women's Army Corps. The difference between the WAVES and WAAC is that the latter wasn't part of the Army. 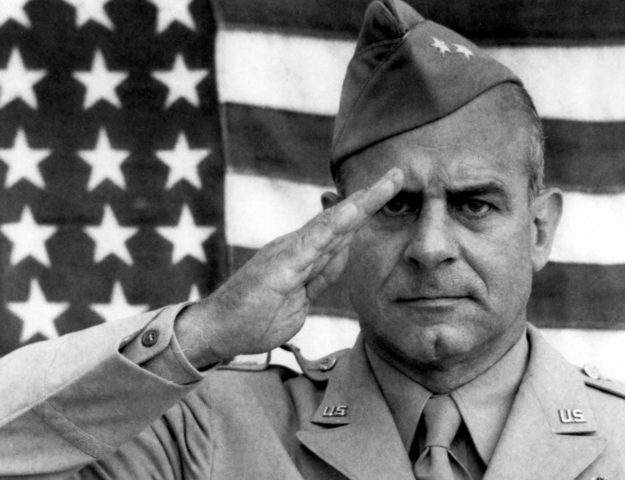 It was an "auxiliary" organization that was serving with the army and not in it. The WAVES were from their creation a part of the Navy, the female officers serving as part of the WAVES had the same ranks and ratings as their male counterparts and also received the same pay and were subject to military discipline. When the WAAC became the WAC, it's members got a status similar to that of the WAVES. Recruitment Poster for WAVES in the 1940s. in the continental U.S.. Later in the war some of them served on U.S. controlled territory and Hawaii but during Wold War II no WAVES were sent into other locations. 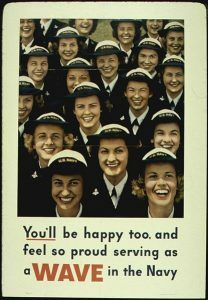 How Many Women Served as Navy WAVES During WW2? By the middle of 1943, more than 27,000 women had taken part in the U.S. Navy WAVES program. Although there were still a number of clerical and secretarial positions filled by women (similar to their WorldWar 1 role), the WAVES also took positions as photographers, intelligence personnel, control tower operators, and aviation mechanics. By 1944, African Amercian women were accepted into the WAVES program at a rate of one black woman for every 36 white women enlisted into the program. Over the course of the entire war, there were more than 84,000 women who would sever as a navy WAVE to include 8,000 female officers. This would be about 2.5% of the American Navy’s total personnel end-strength during the war. Navy WAVE Recruiting Poster from World War 2. Source: U.S. Government recruiting poster. There's a ship sailing down the bay. Was done by a Navy WAVE. When Did Women Gain Permanent Status in the U.S Armed Forces? Women gained permanent status in the armed forces on June 12, 1948 with the passing of the Women's Armed Services Integration Act. As a reflection to this the V9 and V10, the WAVES volunteer programs, were discontinued and renamed to W9 Women's Officer Training and W10 Women's Enlisted Training respectively. The official existence of the WAVES ended with this act but women in the army were still referred to as WAVES up until the 1970s.